I am super excited to announce that WE HAVE A PODCAST!!! I couldn’t be happier to offer you another way to get all the goodness that we share here! 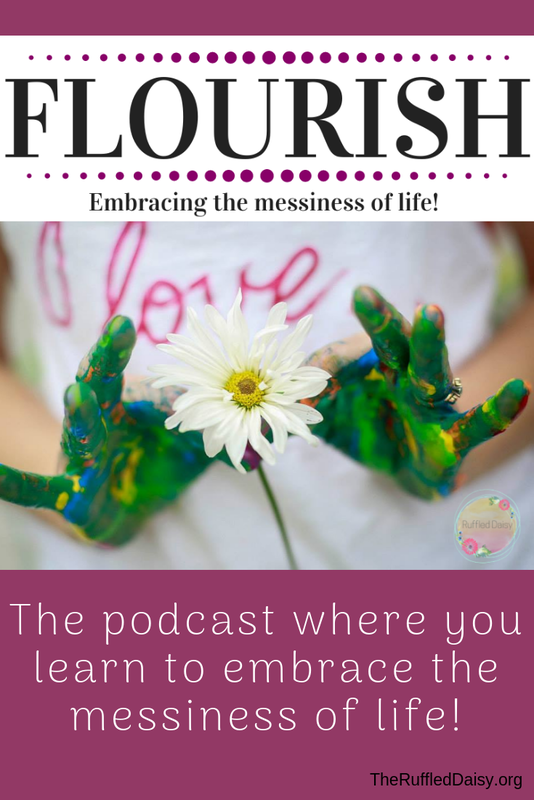 The FLOURISH Podcast is all about the messiness of life and how to navigate through it all. Each week, I’ll give you steps and advice on on how to achieve your best life! I’d love for you to jump on the platform that you normally listen to podcasts on and subscribe so you never miss an episode. 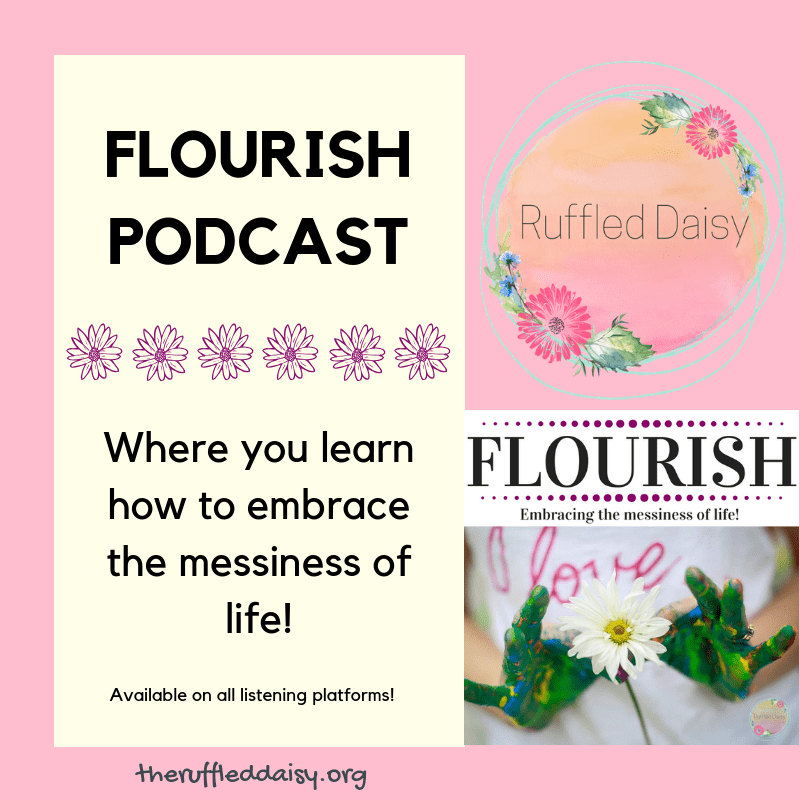 SUBSCRIBE – each episode will give you steps and strategies with how to to live your best life and last anywhere from 10-20 min! Perfect for the drive to work! SHARE – would you help me spread the word to your family and friends? Using social media to share individual message and encourage others to listen will be a great help! REVIEW – leave a quick review to help me in the ranks of growing our podcast!! These are SUPER important and help our podcast grow in the ranks of the millions of podcasts that are in the world! I’d love for you to share the podcasts with your friends and family and let me know what you think!